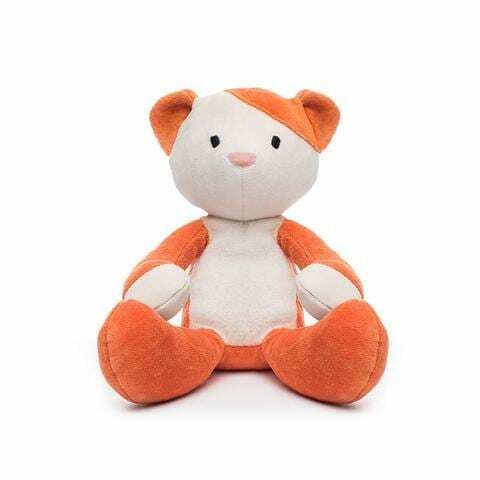 Bears for Humanity is a social commerce company that is trail blazing the toys and gifts industry. 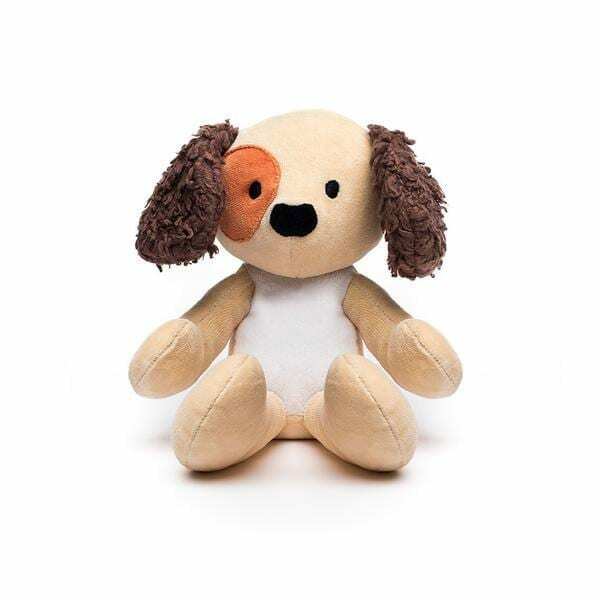 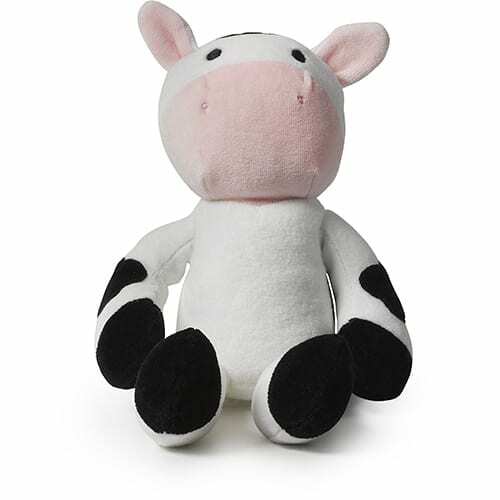 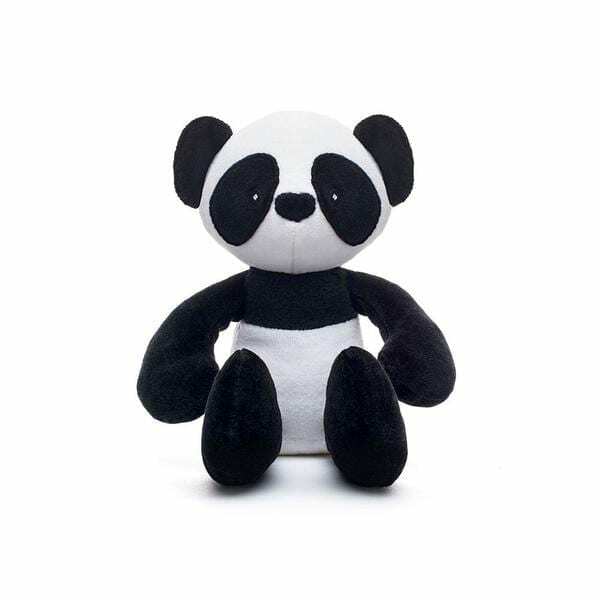 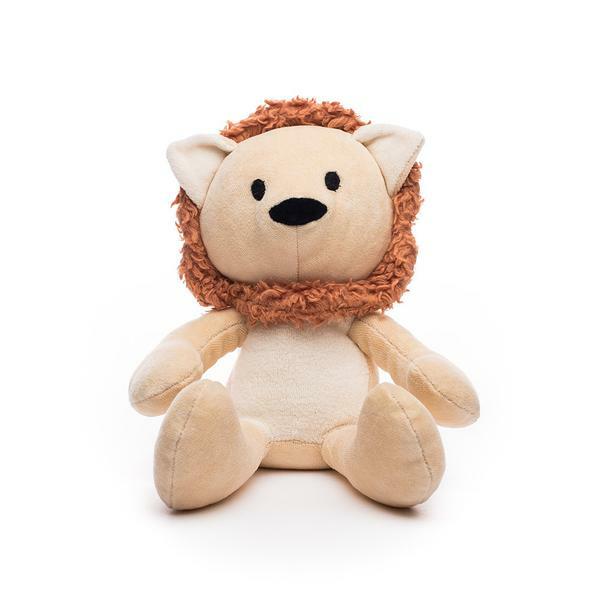 Manufactured with 100% GOTS Certified Organic materials, the toys are hand sewn and stuffed by at-risk mothers from welfare to work program in California, USA. 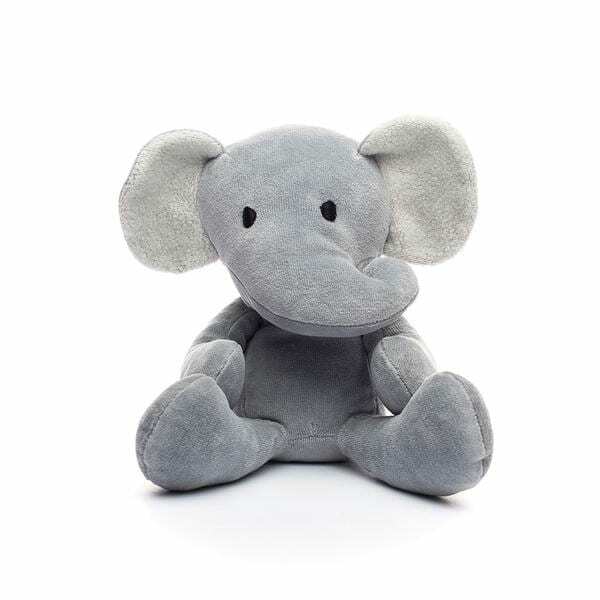 When you BUY ONE, we GIVE ONE to a child in need. 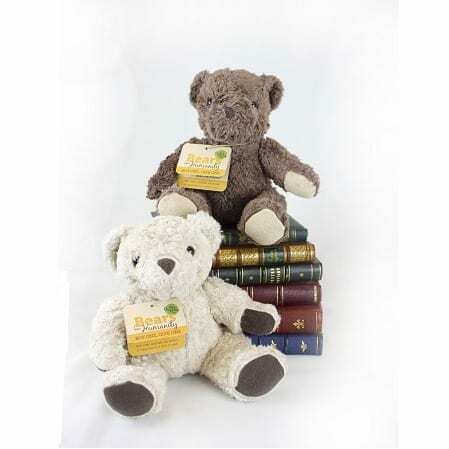 The NCSML is proud to be partnering with Waypoint Services of Cedar Rapids to provide bears to local children in need.